Known as "Gole Alcantara" in Italian. 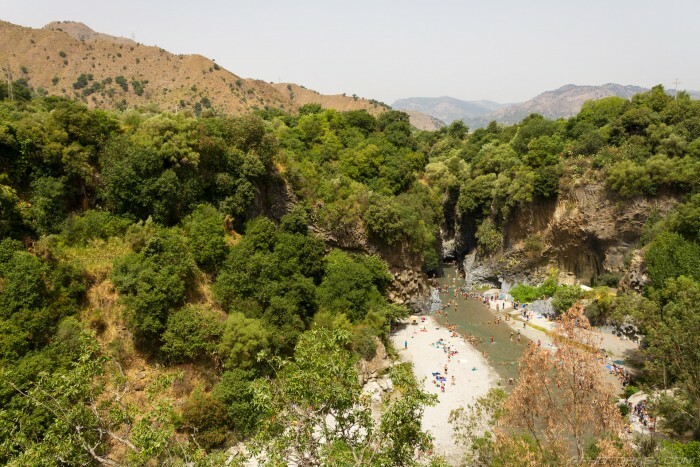 "Alcantara Gorge" is a professional quality, HD photo featuring . It is featured in the Alcantara Gorge gallery with many other photos. There are many other galleries and pictures available in the section(s) of the photorasa.com website. They contain many images of various types and styles. Tap or click anywhere on the image to see a better quality version in a lightbox popup. It is available for download to your laptop, computer, tablet or other digital device by tapping on the green button below it. A better quality version of the photo - with no watermark and a higher resolution - is available upon request.